I just realized I had all these detox draft posts and they never actually posted. I’m still trying to understand the updated app version on my smart phone. So, I am combining days 4-9 in one post. (Whoops my bad y’all). Detox Day 4: Day 4 is the same as day three except you add more scoops of the nutritional beverage. So bottoms up! Days 5-7: You can do it! At this point, I’m feeling awesome. I have no headaches and a lot more energy. Rolling out of bed is a piece of cake. However, for these three days you can only eat: cruciferous vegetables, apples, pears, and spices. So..it’s hard. Again, you have to plan for it. Also, you now are drinking the nutritional beverage to 2 scoops 4 X a day. Yum. I actually look forward to the shakes. The best shake to make is: Apple juice (100%) and nothing added with 1 whole pear the scoops of shake and cinnamon. Takes like you’re drinking apple pie. 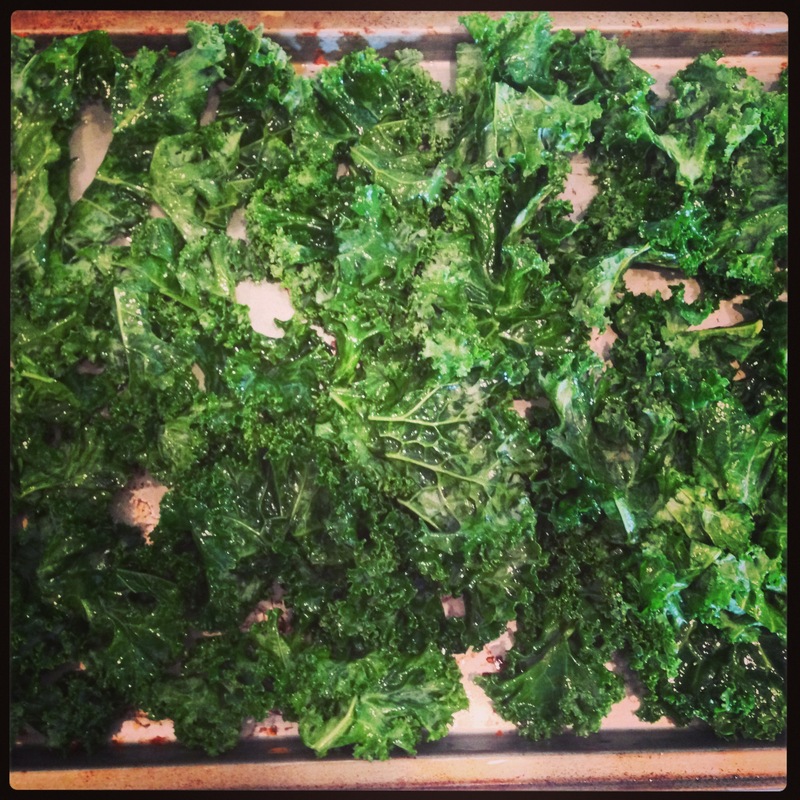 Snack idea: Kale Chips (really easy to make…and really addicting). Day 8: You’ve pretty much done the detox! Add back in rice, fruits, and veggies. Reduce shake to 2 scoops 3X today. Day 9: Slowly add. 2 scoops 2X today, slowly adding food choices back in..
Yay! 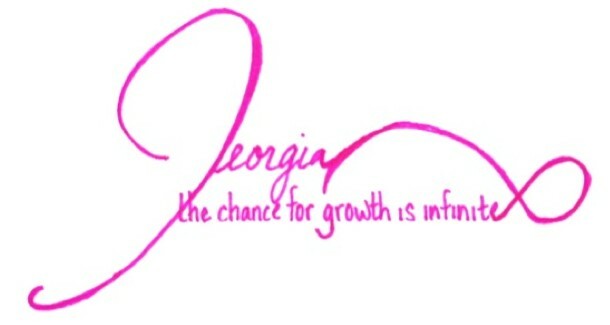 I’m 5 pounds lighter and feeling healthy and great! Once you are done doing a detox you want to have a plan in place for a healthier lifestyle and depending on symptoms, maybe stay clear of some of the foods you have already eliminated. I get it. I have a holistic health section on my own board. I appreciate the conscientiousness over your body. It looks to carry over into your blogging. =) Thanks for the like on the first part of the OM interview. Thank you! That means a lot to hear! Stop by again soon!